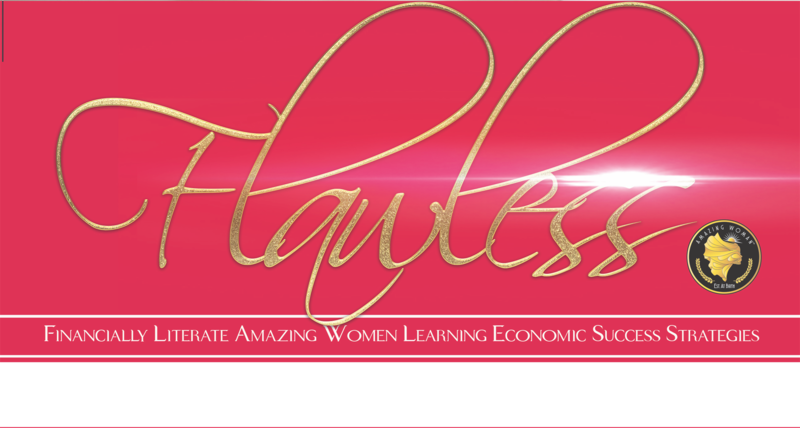 FLAWLESS encourages women to become financially responsible and secure. Globally, women total about 51% of the population but 70% of the poor. Through hands on workshops and training programs, women are taken through systematic steps to gain financial independence and the tools needed to empower their children and break the cycle of financial dependency. It’s a MOVEMENT! Course must be completed in 6 weeks. Participants must follow the sequential order of assignments in order to progress. CLICK HERE to view and register for and upcoming course. Credit Rise - was created to improve the credit and financial capacity of individuals by providing a blue print detailing the action steps needed to reach desired goals. Through educational workshops, participants have an opportunity to learn the importance of good credit, budgeting and savings and will receive incentives to help keep them focused while completing the steps.